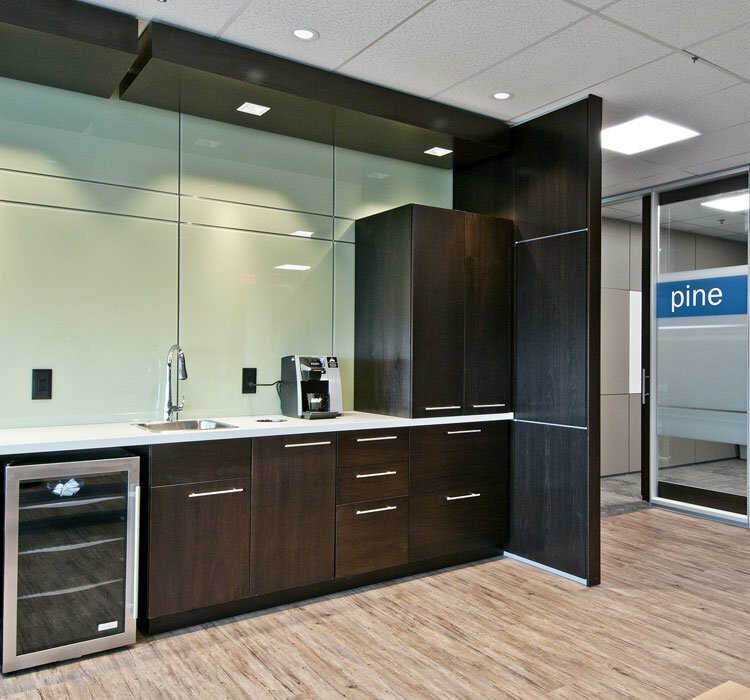 MNP is one of the largest accounting and business consulting firms in Canada, with a 65 year heritage and more than 70 offices coast to coast. 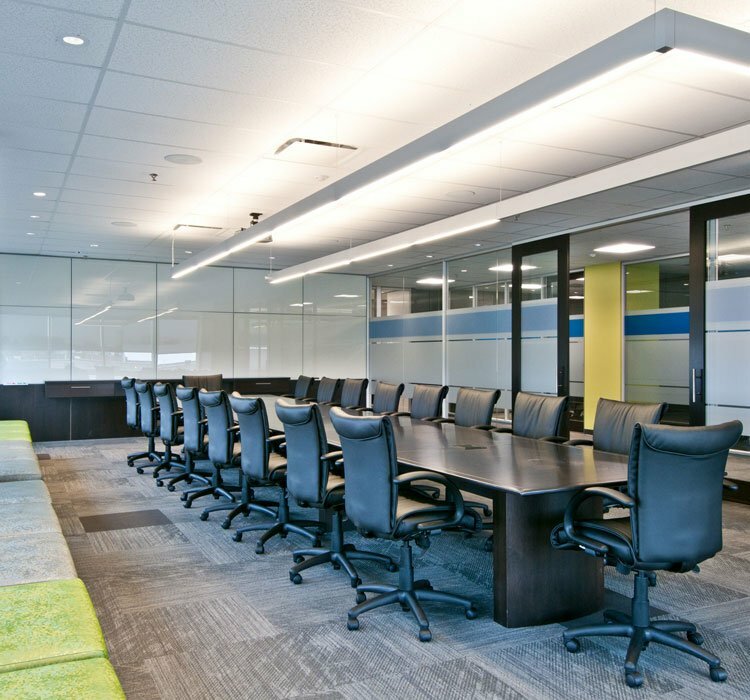 As a rapidly growing firm in a competitive industry, MNP recognizes that a well-designed workspace can attract customers, facilitate recruitment and communicate corporate culture. 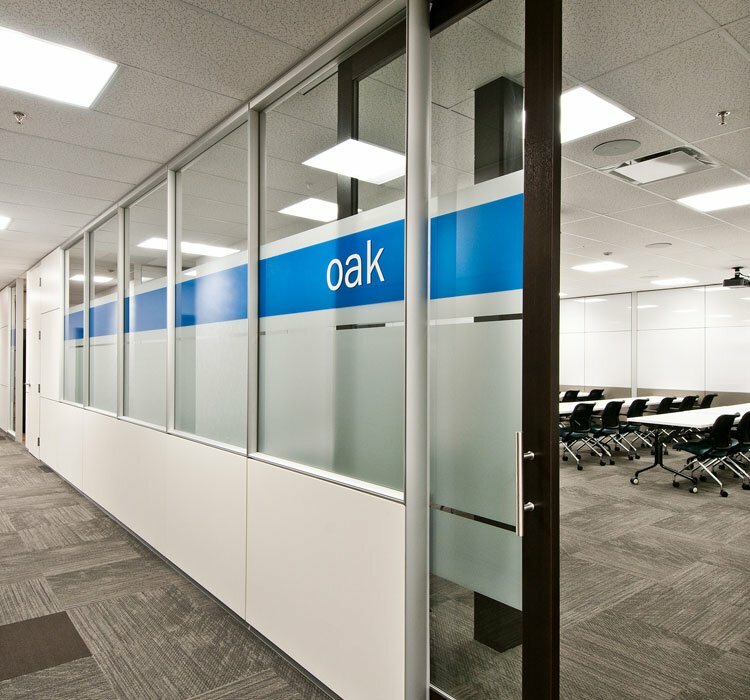 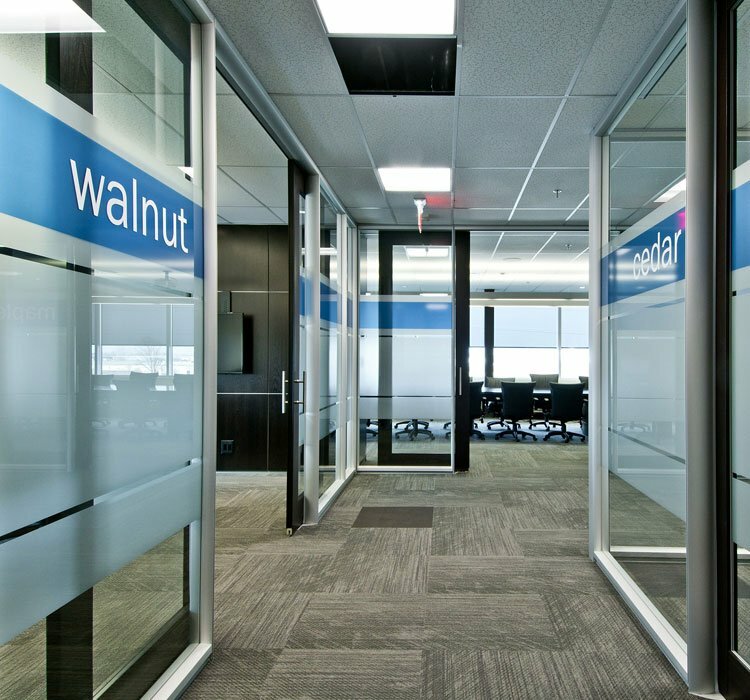 MNP chooses to build out their offices, nation-wide, with DIRTT Environmental Solutions. 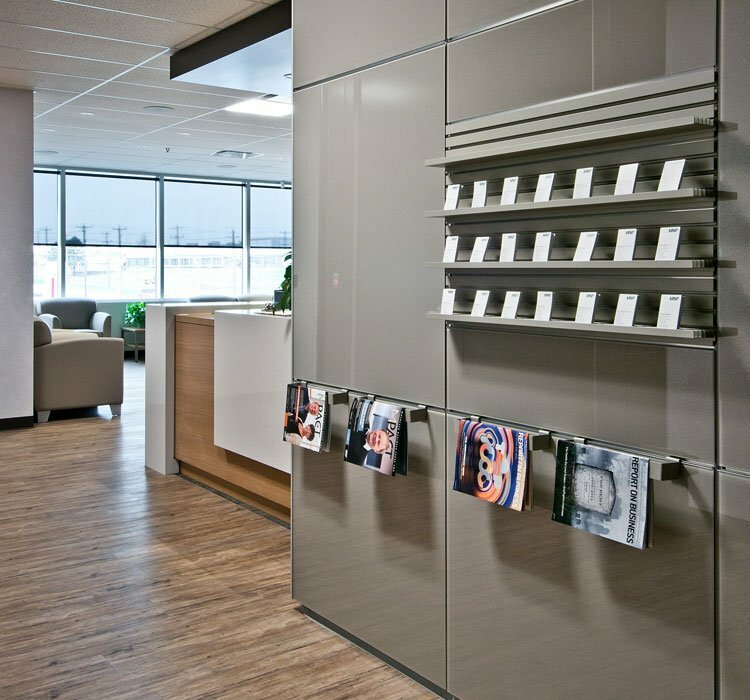 Using DIRTT, the MNP Design Team is able to create spaces that communicate a consistent corporate identity while putting a unique stamp on each location in order to reflect the local marketplace. 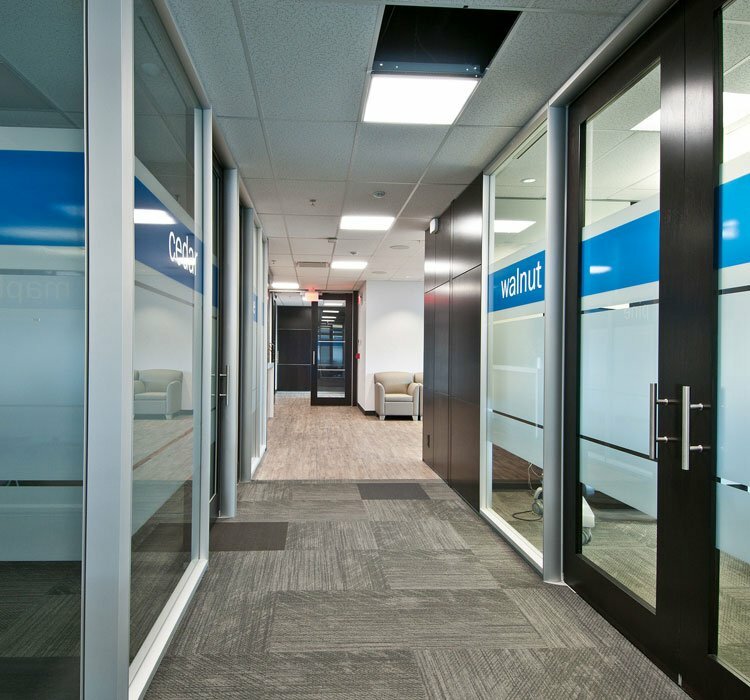 As an accounting firm, MNP keeps a close eye on the bottom line. 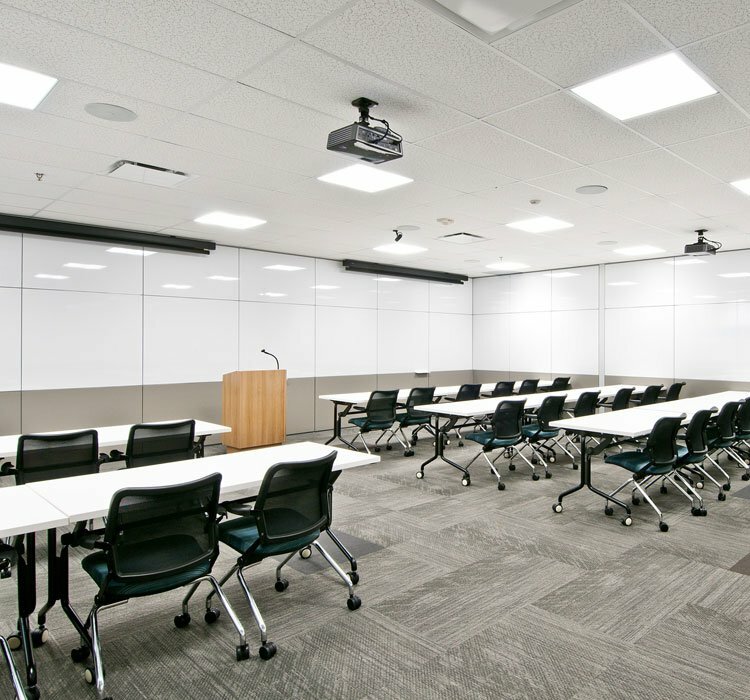 By building with DIRTT, they’ve consistently realized savings of up to 10% below conventional construction costs, with an accelerated schedule and level of fit and finish that’s unheard of in the conventional construction world. 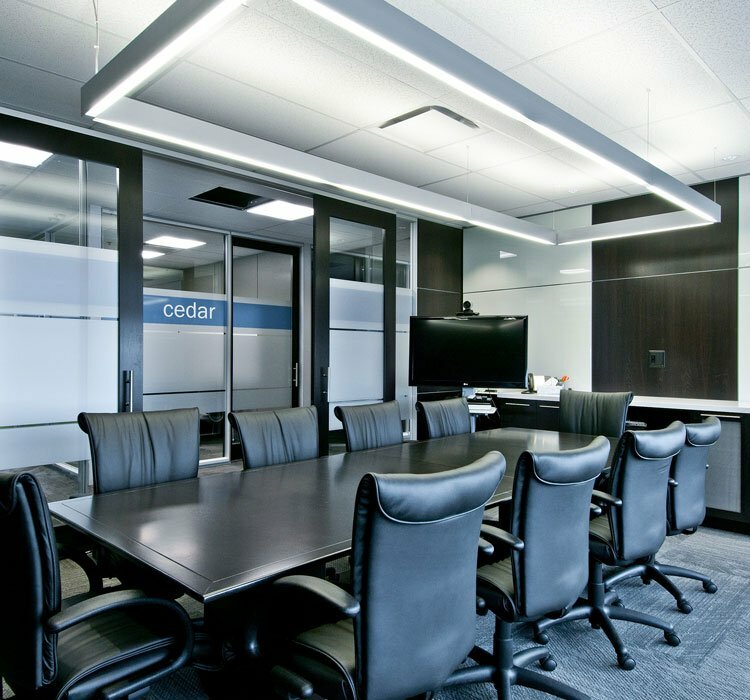 But, don’t just take our word for it…Check out this video where MNP along with their Design and Construction teams explain why they choose to build better!